Zeljko Buvac has now officially left Liverpool, having been on gardening leave since last May. The Serb, known as ‘The Brain’ has come to a financial agreement with the club and he’s now no longer an employee, report the Echo. 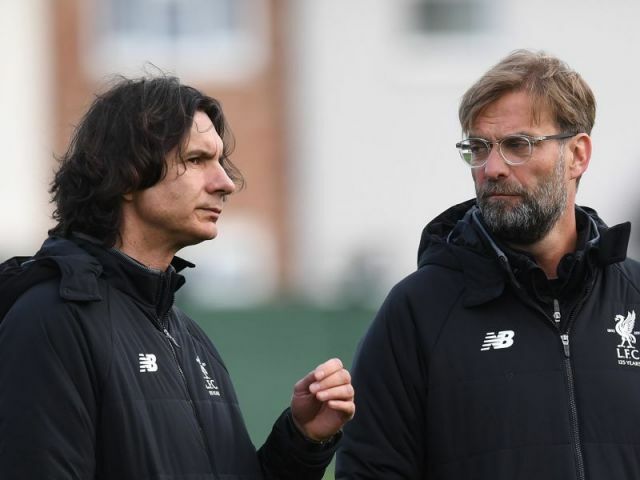 It’s not been explained the exact reasons why Buvac, who had previously worked with Klopp at Mainz and Borussia Dortmund, fell out with his old friend – but the suggestions that their working relationship became untenable were rife. Now, Pep Lijnders is Klopp’s no.2, although he hasn’t officially been given the title of assistant manager yet due to Buvac situation. Fans on Twitter speculated early on this season that Liverpool were struggling to play free flowing football due to Buvac’s absence, but the team has put on enough impressive performances this term to prove that’s nonsense. We got past Crystal Palace yesterday in a thriller that was far closer than it needed to be! Hopefully next time out against Leicester will be a little more straightforward.